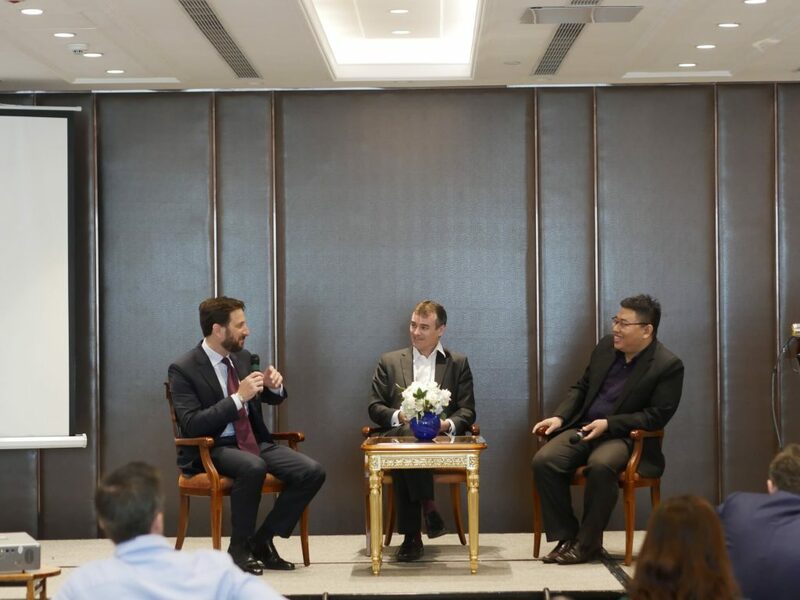 On 22 November 2018, DFDL Vietnam Partner and Managing Director, Jerome Buzenet, and Transfer Pricing Director, Tu Ha both spoke at an event titled “Business in Vietnam on the Right Track – Corporate Structures and Compliance”. 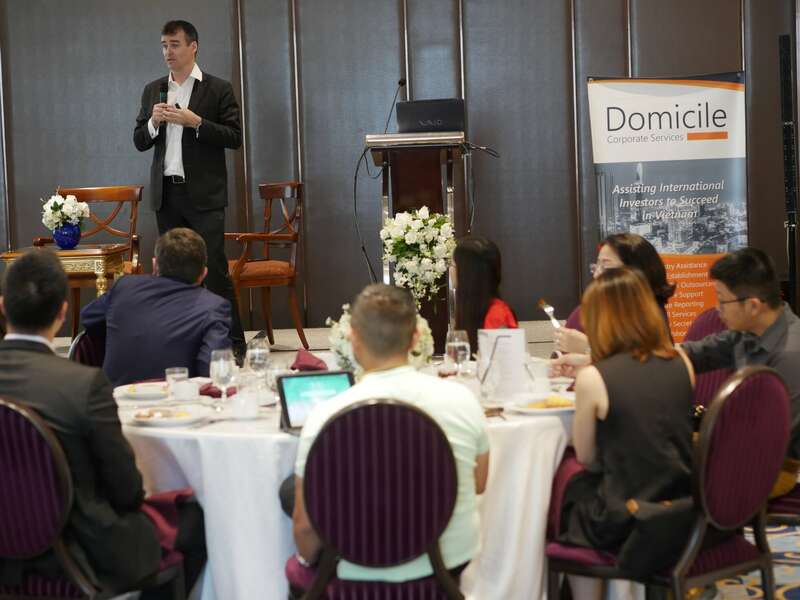 Jerome’s presentation principally focused on the key licensing steps that are required to set up, restructure, and close down commercial enterprises and representative offices. 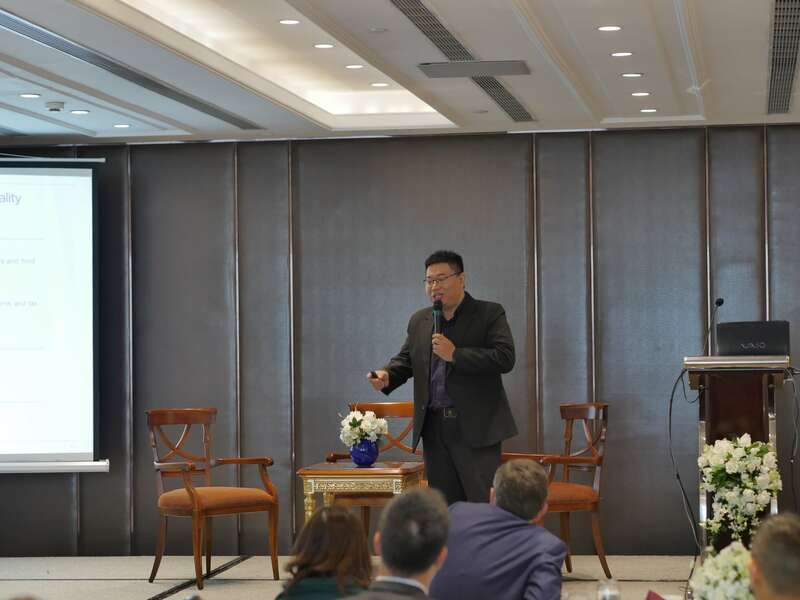 Tu Ha covered practical issues concerning the application of transfer pricing regulations on related party transactions and Double Tax Agreements in Vietnam. This well attended morning seminar at the Reverie Hotel, Ho Chi Minh City, Vietnam, was organized by AusCham. 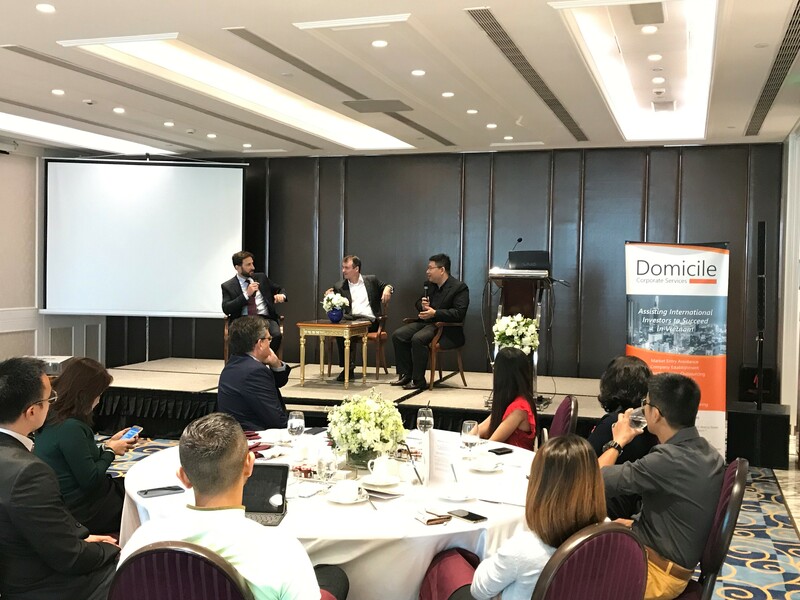 The panel discussion and Q&A session which followed provided the audience with tremendous insights and food for thought on the practical considerations of getting a business in Vietnam up and running, viable, and on the right track. 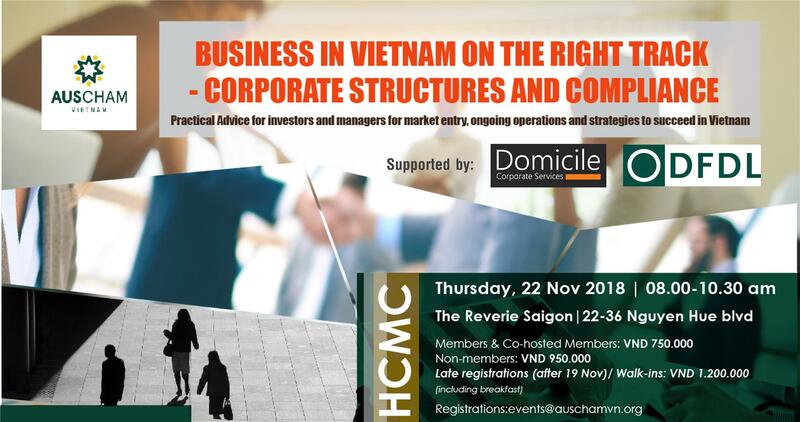 Auscham Vietnam, Domicile Corporate Services and DFDL are pleased to invite you to their joint seminar: “Business in Vietnam on the Right Track-Corporate Structures and Compliance”. 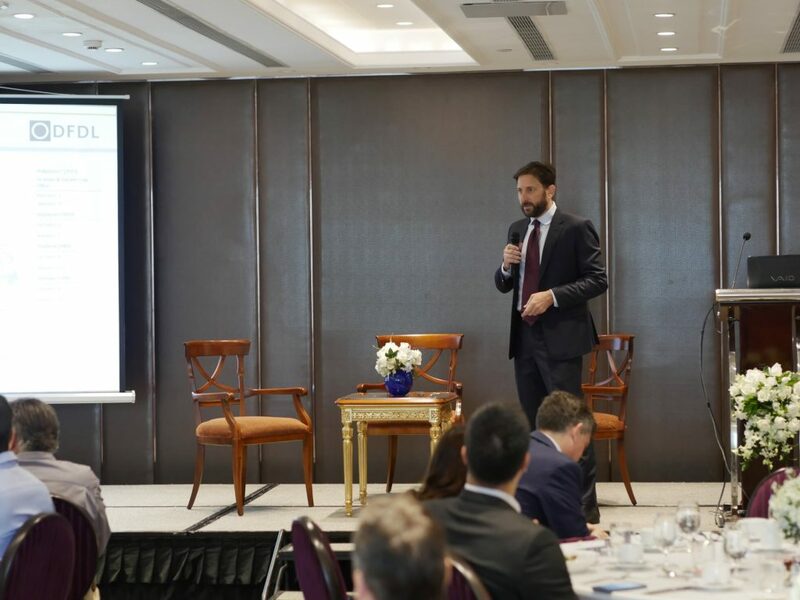 The seminar covers the practical processes involved in how foreign invested businesses are established in Vietnam, the structural issues for operating existing foreign invested entities, and looking at compliance matters, with real examples, that enterprises in Vietnam face. Double Tax Agreements in Vietnam, how to utilize these effectively, and the challenges in supplying DTA’s in Vietnam. A panel discussion will follow the key notes addresses so that the attendees can discuss common and topical issues with the panel. To register, please contact Auscham Event Team (events@auschamvn.org).